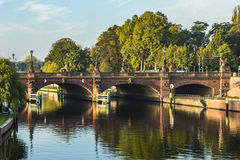 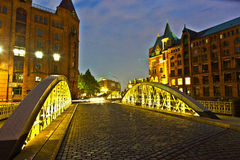 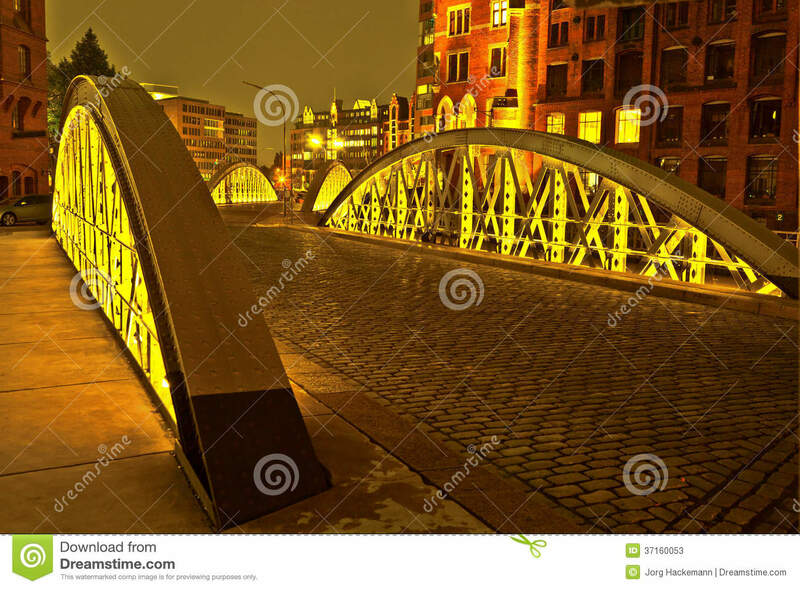 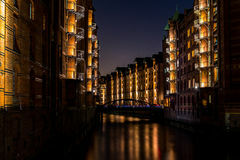 Bridge in the historic Speicherstadt (Warehouse district) in Hamburg. 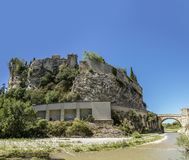 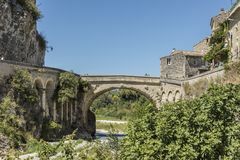 Agency, beautiful. 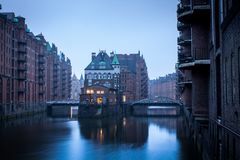 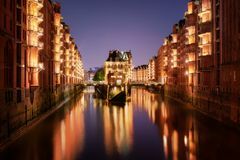 The Speicherstadt (meaning warehouse district) in Hamburg, Germany is the largest timber-pile founded warehouse district in the world. 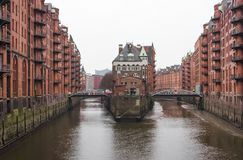 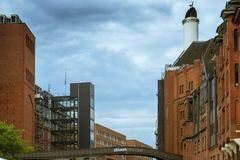 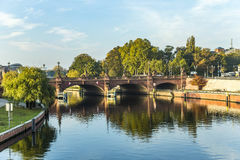 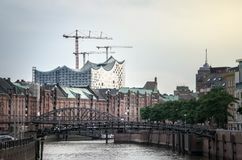 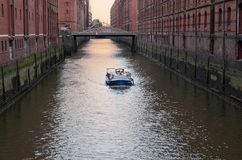 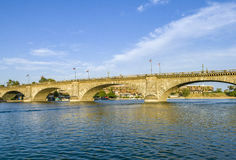 It is located in the port of Hamburg—within the HafenCity quarter—and was built from 1883 to 1927.